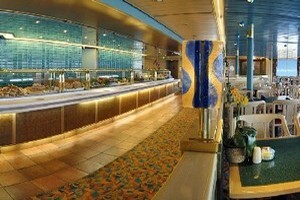 Cruise and Conference "Multi-Generational Mother's Day Event"
Join us as we celebrate Families, Relationships, and MOM. We will create memories that will last Forever. 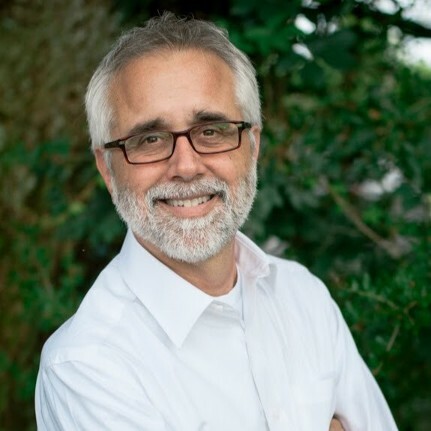 Keynote Speaker: Brian LeBlanc - "Living with Dementia"
Daily Zumba classes and Respite Care. Bonus Values and Special Deals available through March 11, 2018. 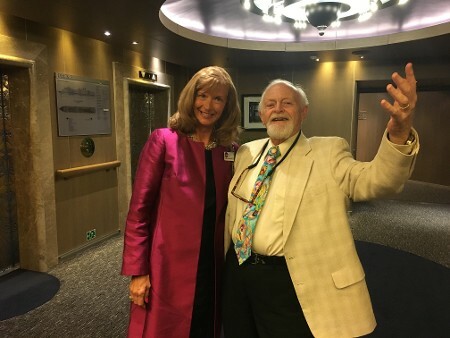 May 12-19, 2018 Round trip from Boston MA - Dementia-Friendly Cruise Event. "Living Well with Alzheimer's . . . an Up Close and Personal Look at Life with Alzheimer's Disease" is about my Alzheimer's journey. It takes you through pre-diagnosis, the diagnostic process as well as the realities of living with the disease. I try my best to give you the good as well as the bad of what an individual living with Alzheimer's may go through on a daily basis. My hope is that you walk away with an understanding that Alzheimer's does not mean you have stop living . . . it's just a different lifestyle. Respite Care will be available to the caregivers for 2 hours per day. Supervised/ interactive Dementia activities provided as a part of the conference programming. 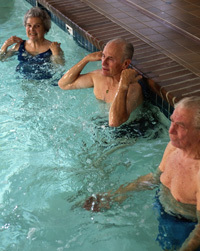 Supported and Accompanied by professional trained medical and senior care staff. 2. 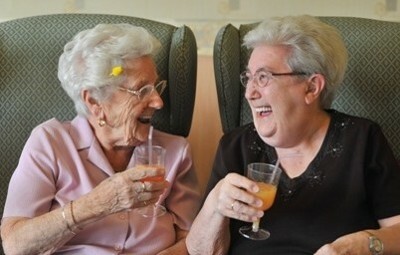 Dementia-Friendly activities and social events specifically geared to our group. Conference events and topics created for our group. 3. 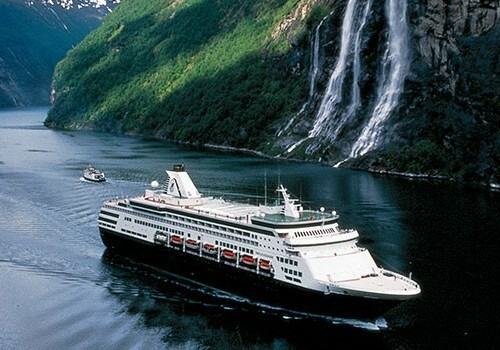 Daily agenda of activities to be incorporated into the daily activity schedule of Holland America Cruise Line. 4. Group Welcome cocktail party. 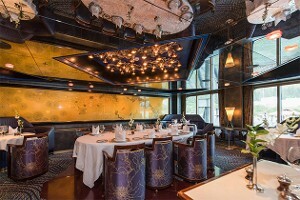 All cabins on the ship can be retrofitted to be accessible. Elevated toilet seats, shower chairs, detachable shower-heads. can be added to any cabin. at NO additional cost. 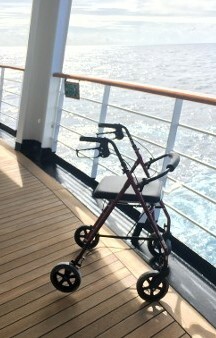 Mobility devices such as power scooters can be rented at a per item fee and delivered directly to your stateroom. 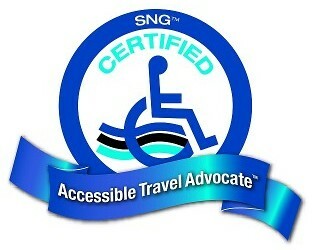 Cruise Support Team Staff are not permitted to provide any medical care. 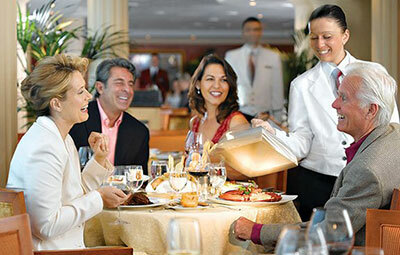 Cruise guests and or caregivers must be able to manage their own personal care needs, mobility about the ship and in port along with and medication management. 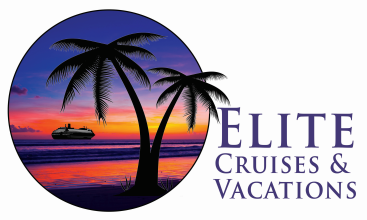 Elite Cruises and Vacations LLC can assist cruise guests/ caregivers in obtaining personal caregiver services to provide hands-on assistance at an additional cost. 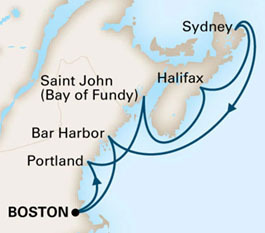 "Wonder the Historic coasts of Portland Maine, St John, Halifax, and Sydney. " 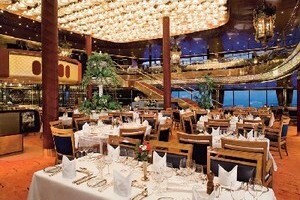 This is a Multi-Generational Cruise Event for Dementia Clients and Their Caregivers. 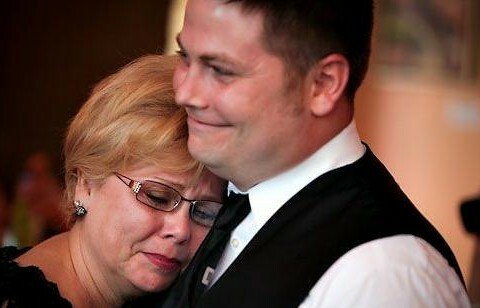 Brian is Living With Alzheimer's Disease each and every day. Challenging? You bet, but not challenging himself every day is like giving up. He has too much living to do to even think about giving up. He spends his time Advocating to Care Partner Support Groups as well as Support Groups for Persons Living with Dementia-Related Illnesses. "We have Alzheimer’s / Dementia conversations, learning from one another and supporting one another." Explaining the good, the bad and the “all in between” of what's it's like to live with a disease that affects your brain which then affects everything else. He will give individuals a new perspective of the disease that is largely still misunderstood. 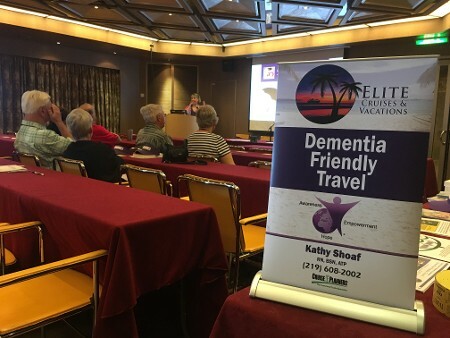 Owner and CEO of Elite Cruises And Vacations LLC, "Dementia-Friendly Cruises"
Kathy is a Travel Expert with 20+years of clinical and management experience in Geriatric, Rehabilitation and senior housing as an RN and ATP. 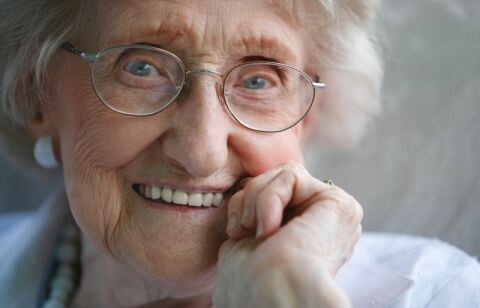 She realized after years of counseling with families of our seniors that the QUEST to enjoy life "Should Never Have to Stop". Her ability to overcome Fear and Anxiety about travel... Makes "Bucket-List Dreams come true. 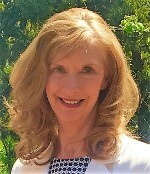 Kathy is uniquely qualified to understand travel challenges and create rational solutions. Her passion is to deliver Multi-generational Travel and Bucket-List Adventures, even when accessibility challenges and clinical issues exist. All seniors and those afflicted with limiting diagnosis still deserve to ENJOY EVERY DAY THAT GOD GIVES US! 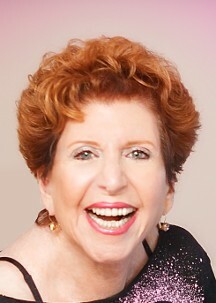 Loretta Kaminsky at the age of 81 is enjoying the joy of sharing her love of music and movement with people of all ages. After a bout with breast cancer at the age of 37 she began a path of exploration to find a way to be remembered. That path found her starting her own chocolate manufacturing business, Lou-retta’s custom chocolates, inc. From 1984-1999 Lou-retta’s became a would class company with clients such as Wegman’s food chain, Walt Disney World, Saks Fifth avenue, and the Japan travel bureau and others. 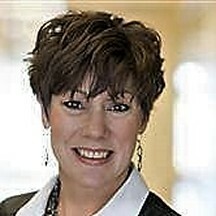 She has served on many local and national boards, and has been a frequent speaker nationally. After selling her business, she found herself ready to pursue her love of exercise, and after 25 years of taking zumba, she became an instructor. 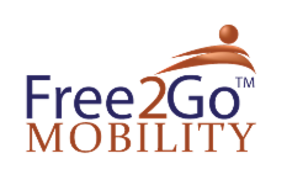 Wanting to share her joy with others her age, she is currently teaching zumba gold at 3 independent living centers as well as a local YMCA where her class totals 60-70 seniors each class ranging from 65-92. Age is only a number, and life is a precious gift, we need to celebrate each and every day, hope you will come and share it with me! 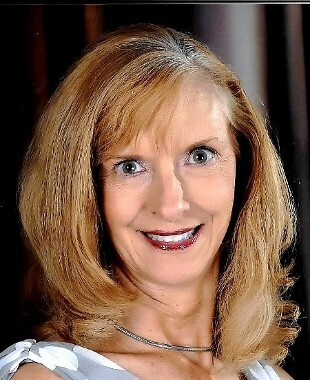 Emily loves adventure and travel and is thrilled to be cruising with us! 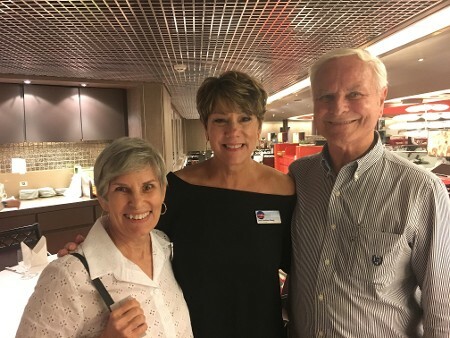 She joins us in facilitating engaging and meaningful interactive group activities tailored to cruise participants’ interests such as poetry, fitness, meditation, Reiki, virtual travel, art, current events, movement, and more. 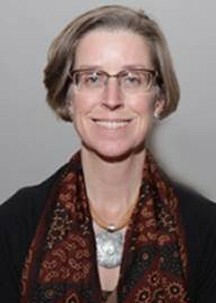 Emily is a sociologist by training and in her earlier life, taught college. She pivoted after both parents lived with dementia and kicked off her dementia-work by creating a multimedia community installation, Dementia’s Way, in 2012. Currently, Emily coordinates Dementia Friendly Massachusetts and facilitates innovative programs including a memory cafe, care partner peer-support coffee hour, and dementia-friendly fitness program at her local YMCA. 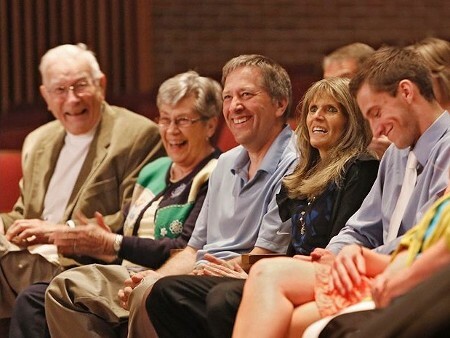 She directed an innovative life-long learning program where she was taught by individuals living with dementia how to have fun through meaningful activities that cultivate friendships, mutual support, and a true sense of community. Our cruise activities promise to do just that! Bonus Values and Special Deals available through Jan, 31, 2018.